This is one of those very rare cards (at least for me!) that comes together just as I envisioned it. Although it isn't a true birthday card, this is what I am giving my mom for her 84th birthday this June. Grab a cup and have a seat - this post is a bit photo heavy. 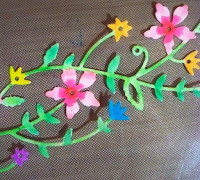 I knew I wanted to watercolor the flowers on the Fairytale Border so I used watercolor paper for the die cut. I have found that for vibrant watercolor nothing beats Zig Clean Color Markers, and if you like to watercolor, I strongly suggest you grab a set. Since there is more green than any other color, that is what I used first. I just sort of scribbled the light green and may green markers around where I wanted the green to go. Then, as I blended the greens together, I added more where I felt there may be a bit of color lacking. 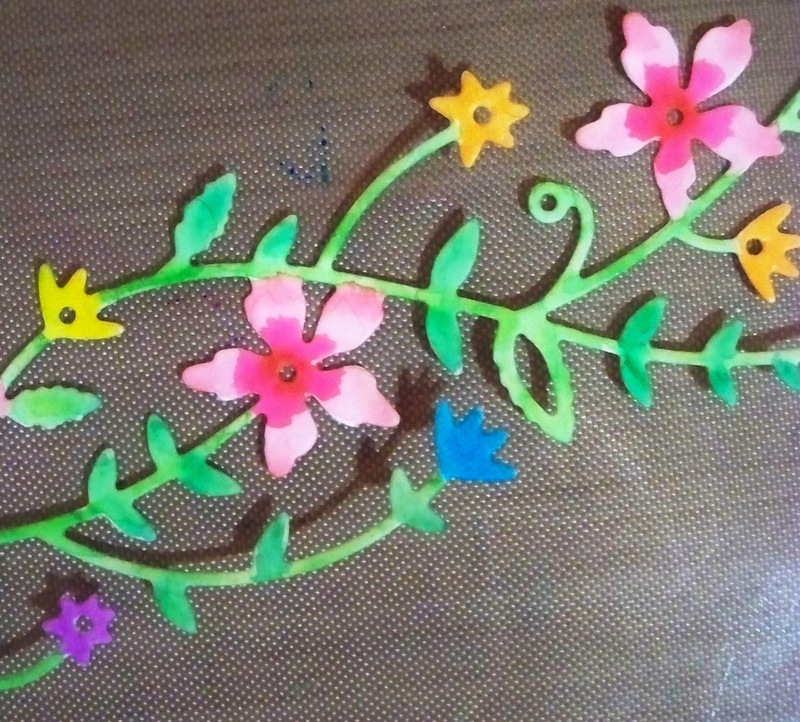 The process is very forgiving, as long as you dry your cardstock in between adding colors. the flowers and stems in between the blending, and adding more color as needed to achieve the look I wanted. 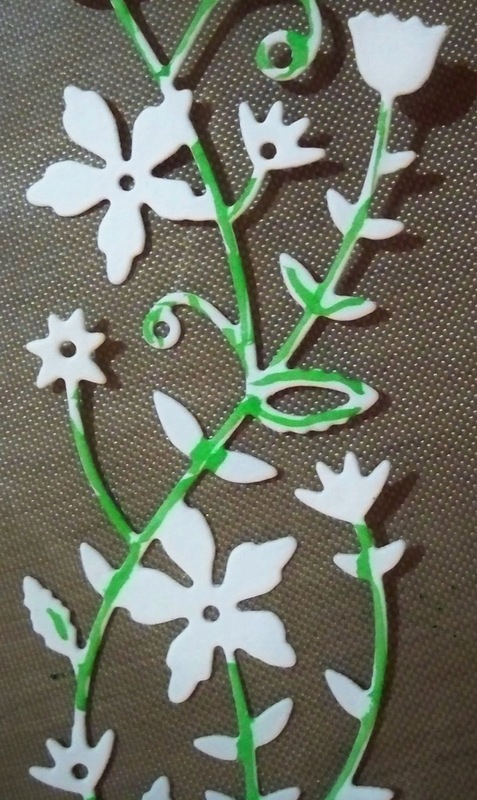 Once I finished with the border, I die cut the fence background and wove the flowers throughout. 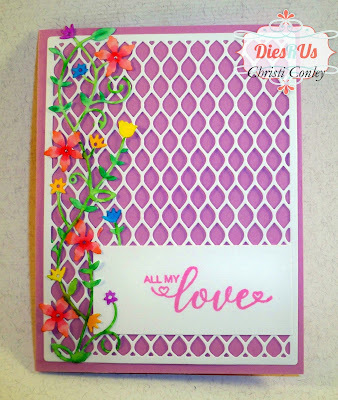 I chose the sentiment from a set of free stamps I had gotten and stamped it onto white card using bubble gum pink ink. Lastly, I attached the fence and flowers to the card base, then I attached the sentiment, gently placing it under the flowers and lining it up with the fence. All of the dies I used here are brand new and I can see many more uses for both of them. In fact, I am putting more "background" dies on my wish list! Thank you so much for reading my post and I do hope you will come back to the Dies R Us Inspirational Blog to see what my talented teammates have created. There is a NEW project every day! Also, don't forget to sign up for the Dies R Us email updates; you never know what goodies are in stock or going to be on sale. Very pretty! Love the watercolored die cuts. What a nice watercolor card for your Mom. 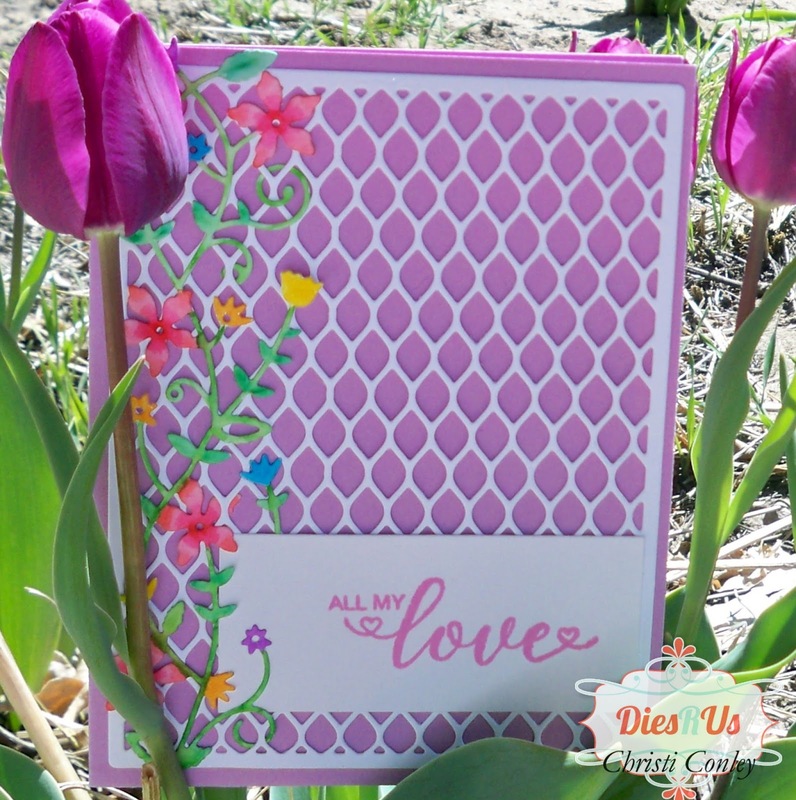 Really looks like a spring card with all of the beautiful colored flowers. Love your picture in the center of the tulips too. Beautiful card, Christi! 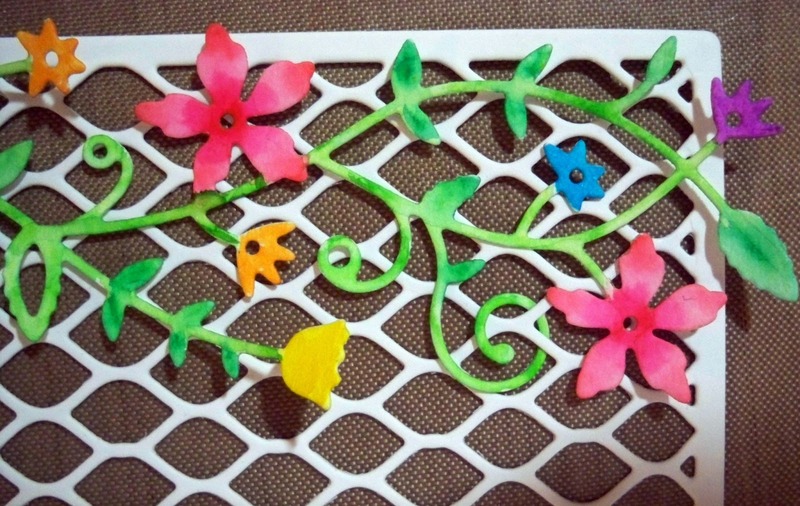 Love the sweet flowers on the fence background. Your mom is going to love and cherish this card! 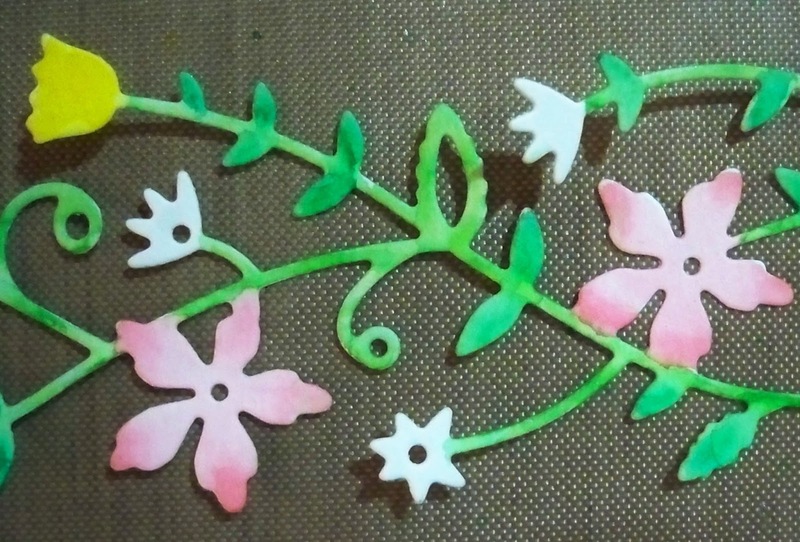 it can be so tedious to cut all those flowers in different papers, but the result is so worth it! what a beautiful card!